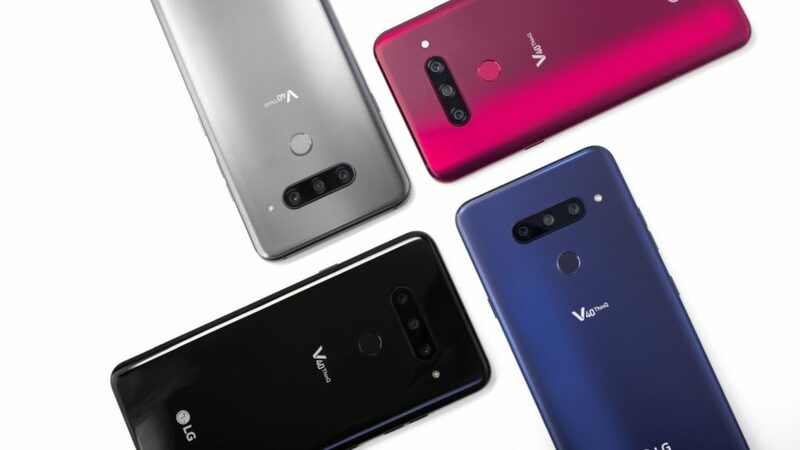 The LG V40 ThinQ will be available in South Africa from 7 February, the Korean company announced on Tuesday. 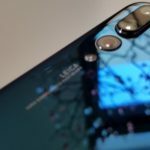 Some notable features includes a 6.4 inch OLED screen, IP68 dust and water resistance, and the typical Qualcomm Snapdragon 845 chipset with 6GB of RAM and 128GB of storage. But the big selling point is its five cameras: that’s three at the rear and two up front. For music lovers, the phone also includes a 3.5mm headphone jack alongside LG’s 32-bit Quad DAC. The flagship, which officially debuted in October 2018, will retail for R12 500 and be available exclusively through Vodacom.